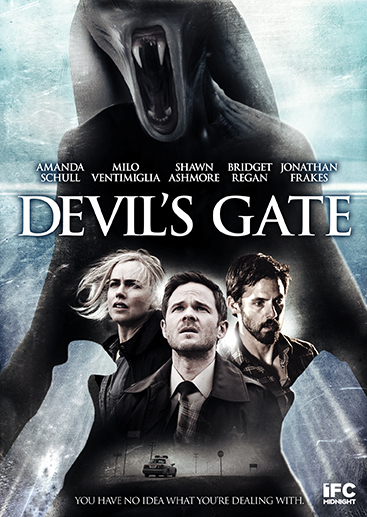 Amanda Schull (12 Monkeys), Milo Ventimiglia (This Is Us), Shawn Ashmore (X-Men) and Jonathan Frakes (Star Trek: The Next Generation) star in this unnerving, edge-of-your-seat thriller that "keeps executing its euphoric bacchanal of bizarre plot points" (Paste) until its final twisted reveal. What unholy force lies locked away in this crumbling, booby-trapped, middle-of-nowhere farmhouse? 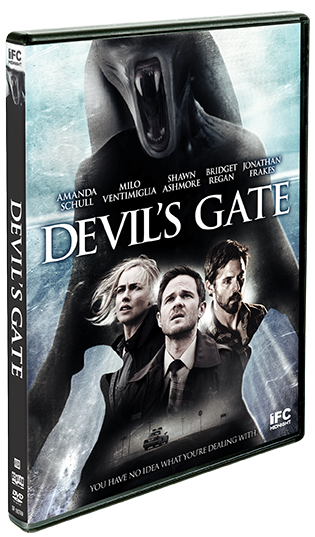 When a woman and her son mysteriously vanish, FBI agent Daria Francis (Schull) is dispatched to the small town of Devil's Gate, North Dakota to investigate the number one suspect: religious fanatic Jackson Pritchard (Ventimiglia), husband and father of the missing persons. 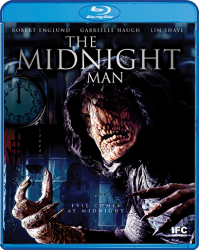 But when Francis and local deputy Colt Salter (Ashmore) arrive at Pritchard's foreboding property, they discover much more than they bargained for lurking in the basement. 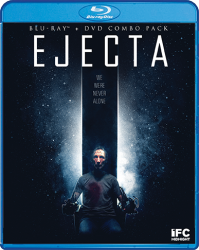 Unfolding over the course of 24 delirious hours, this head-spinning sci-fi creature feature hits viewers with a bonkers blitzkrieg of genre-bending twists and turns!